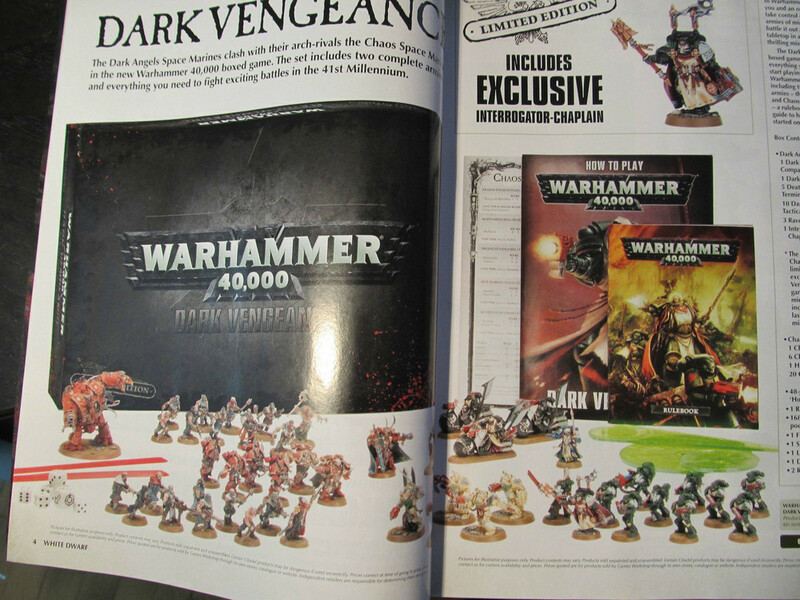 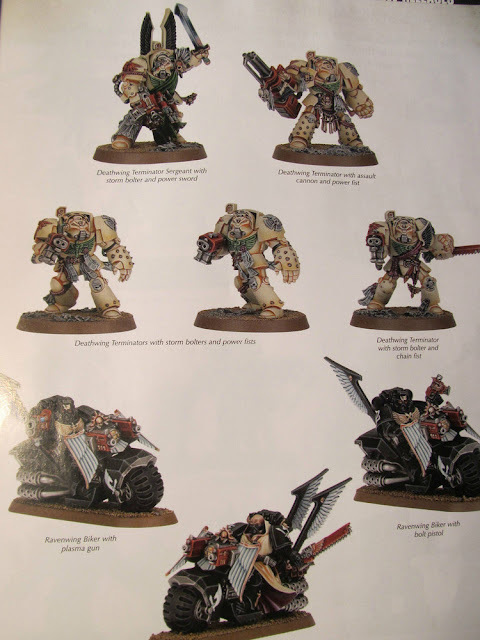 Here are the pictures of the new 6th Edition Start Box Set due out next month. 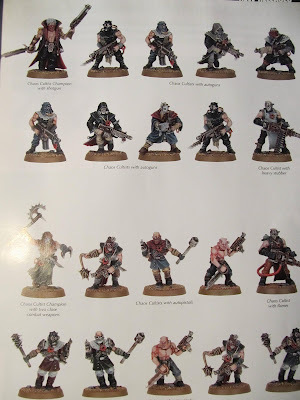 Those Chaos models aren't really what I was expecting. 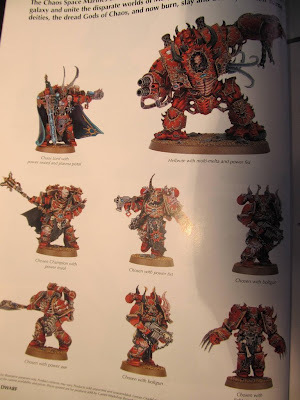 Don't think I will be doing Chaos now. Really Nice set! 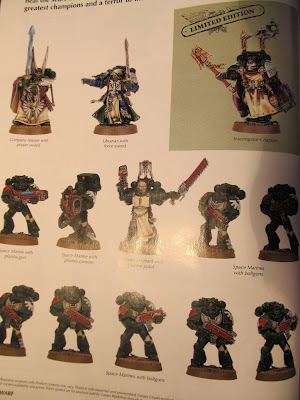 Not the standard models.